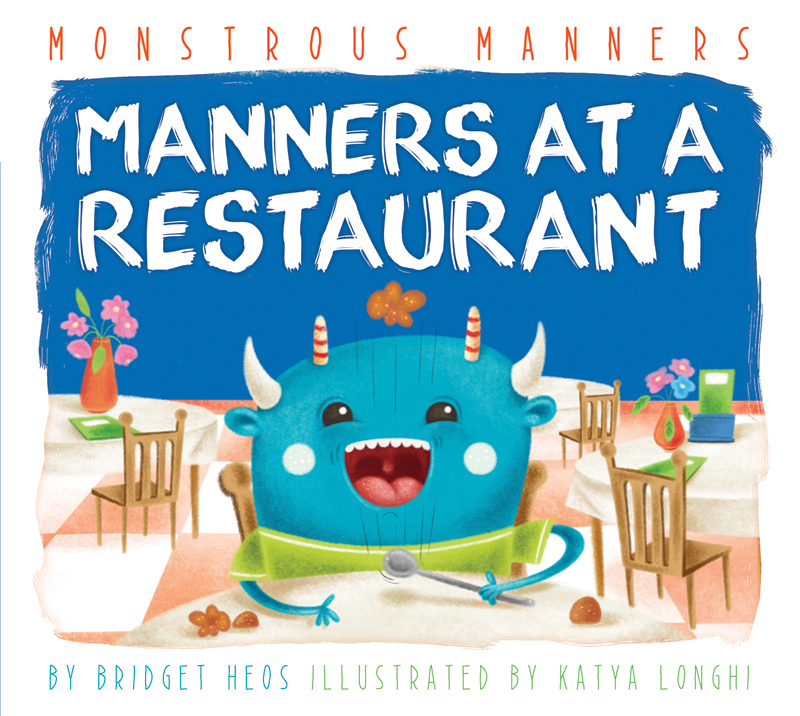 The “monsters” in this series behave, well, monstrously—until they learn their manners, that is! Each monster is unaware of his or her bad behavior, but gets gently corrected by an older sibling or friend. By the end of each narrative nonfiction story, the “monster” starts to behave, and the surprise ending will delight readers. A good manners review page at the end reinforces the lessons learned throughout the story. If you really wanted to grow a pizza, you’d need a wheat field, a cow, a pig, a vegetable garden… and you’d run out of room quickly! The sensible narrator advises each child gardener to start small, and they all gain an appreciation for fresh ingredients by the end of each book. 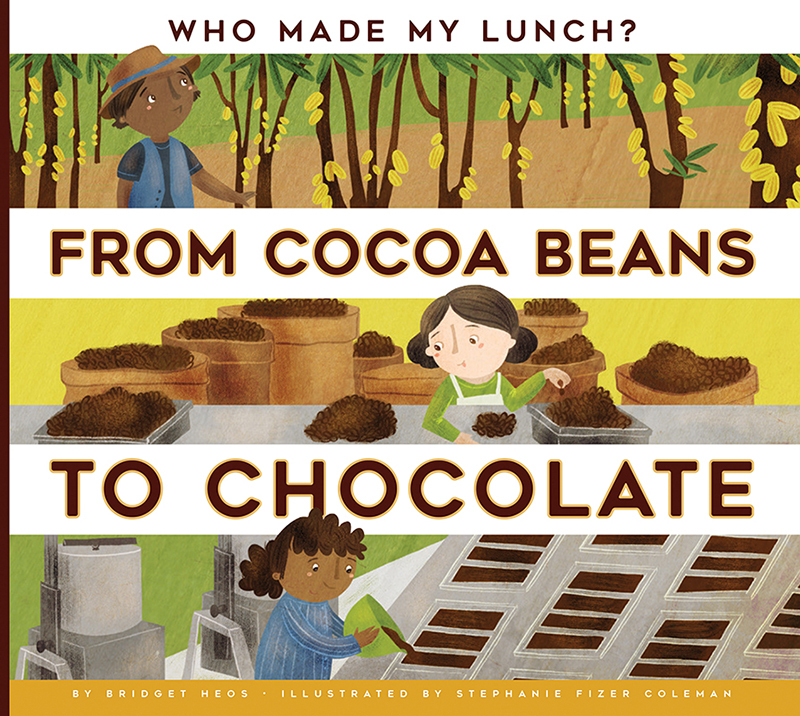 Each title features a kid-friendly recipe featuring some of the freshly-grown ingredients. Aiden helps his little brother Mason make change at a yard sale so that he can buy a new video game, which they will then share. Do You Really Want to Meet . . .? : Do You Really Want to Meet a Hippopotamus? Do You Want to Visit the Solar System? : Do You Really Want to Visit Neptune? A child astronaut takes an imaginary trip to Neptune and the outer reaches of the solar system, learns about the harsh conditions on the planet, and decides that Earth is a good home after all. Includes solar system diagram, Neptune vs. Earth fact chart, and glossary. Grow Your Food (paperbacks): So You Want to Grow a Pie? Do You Really Want a Pet? : Do You Really Want a Dog? Do You Want to Visit Earth's Biomes? : Do You Really Want to Visit a Coral Reef? Do You Really Want a Pet? : Do You Really Want a Lizard? Do You Really Want to Meet . . .? : Do You Really Want to Meet an Orca? A girl goes to the coast of Norway to view killer whales in the ocean and observes their behavior in pods. Includes range map, glossary, and further resources. Do You Want to Visit the Solar System? 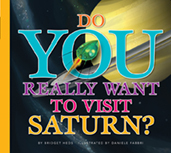 : Do You Really Want to Visit Saturn? A child astronaut takes an imaginary trip to Saturn, learns about the harsh conditions on the gas planet, and decides that Earth is a good home after all. Includes solar system diagram, Saturn vs. Earth fact chart, and glossary. 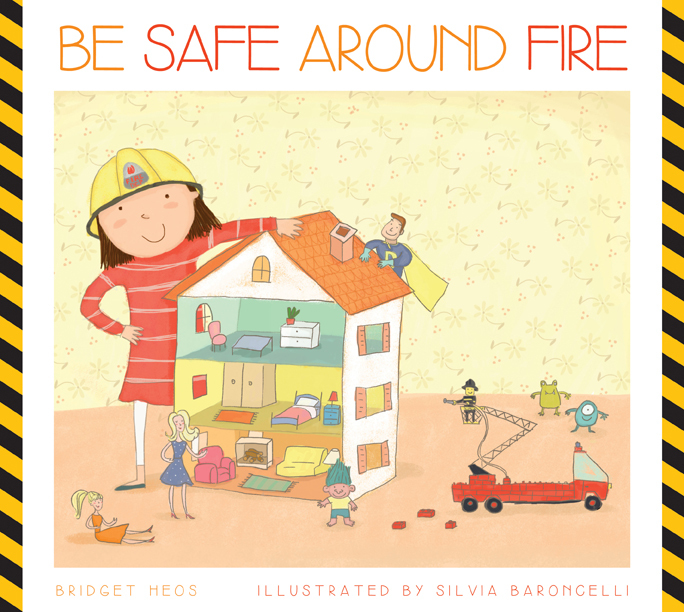 A young girl teaches her dolls, action figures, and toys the fire safety rules she has just learned in school.